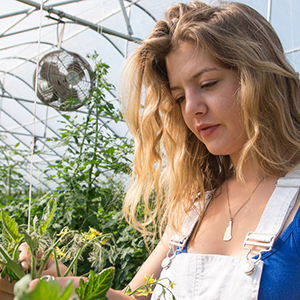 Sustainability at UNH is a university-wide endeavor. We’re all stewards of sustainability through our collective action. We can balance the values of environmental stewardship, social responsibility, and economic vitality to meet our present needs and ensure the ability of future generations will meet their needs. 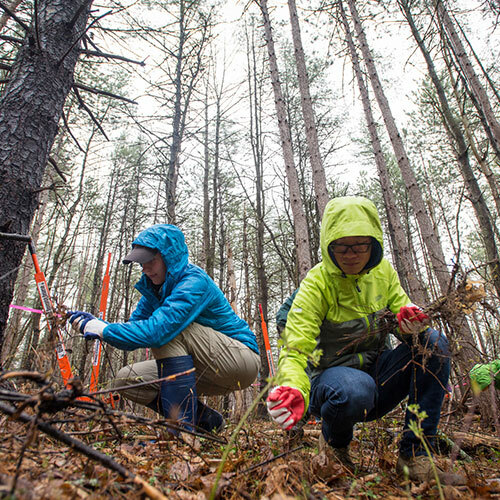 Engage with UNH’s sustainable learning community today. First Endowed Institute for Sustainability at a University in the U.S. In September 2017, UNH became one of only three institutions of higher education to earn a STARS Platinum rating from the Association for the Advancement of Sustainability in Higher Education (AASHE). This recognition places us at the highest level of sustainability performance among colleges and universities. UNH’s Platinum rating was made possible through a long-term, concerted, and university-wide effort that engaged faculty, staff, and students. New research from UNH has found a dramatic decline in 14 wild bee species. Two partnerships between UNH and public officials are addressing infrastructure challenges in New Hampshire's Seacoast region. 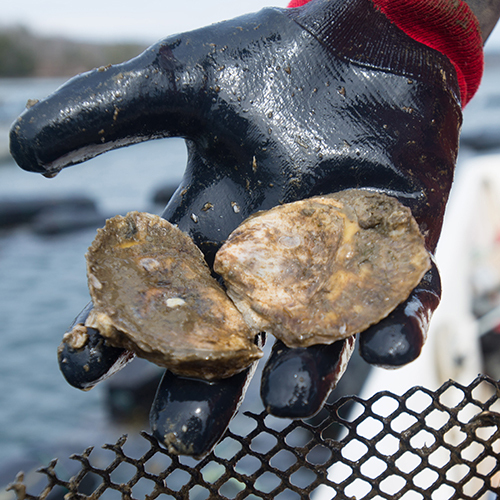 From the icy waters of the Gulf of Maine to clean drinking water in East Africa, UNH innovations enhance economic opportunities. Curious about sustainability? Sign up to learn more!